I have already provided article about How to Flash Airtel Latest Custom Firmware 21.157.13.00.284 Free. After flashing the modem when you insert another SIM into Airtel modem then it asks for unlock code. But in this post we have not given the unlock code procedure. Hence we are explaining here how you can generate the code for Huawei Firmware of 86 series IMEI. First download the DC-Unlocker latest version from the link provided after the article. Insert any Huawei Modem in your computer and let it install all the software and drivers of modem. After installing the driver connect to the internet. Now run dc-unlocker software which you have downloaded from the link below and click on search box. It will search for your modem and display in text box. Now In ‘select model’ change model as Huawei E303 and in IMEI box write IMEI of your airtel modem and press the button Do Job. In a few second you will get a unlock code of your new 86 series IMEI number. Now plug your flashed airtel modem with another network provider SIM. Now your modem will ask for unlock code. 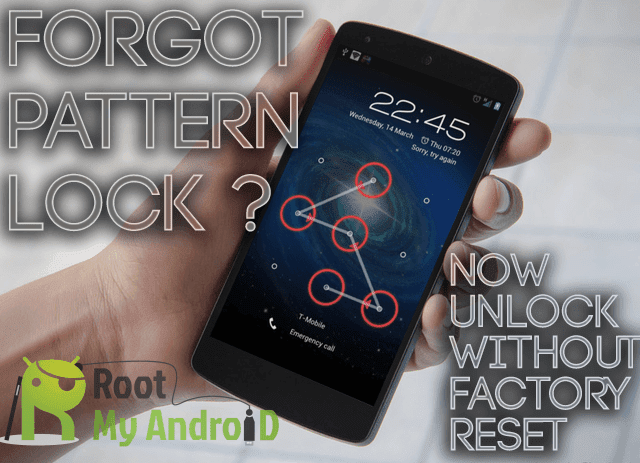 Just provide the unlock code you have got through DC-Unlocker software and click on OK button. And you have successfully unlock your latest firmware airtel modem. Enjoy.